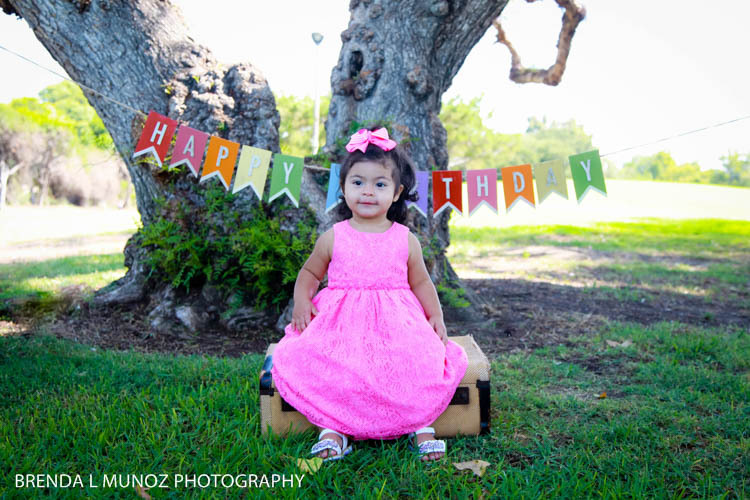 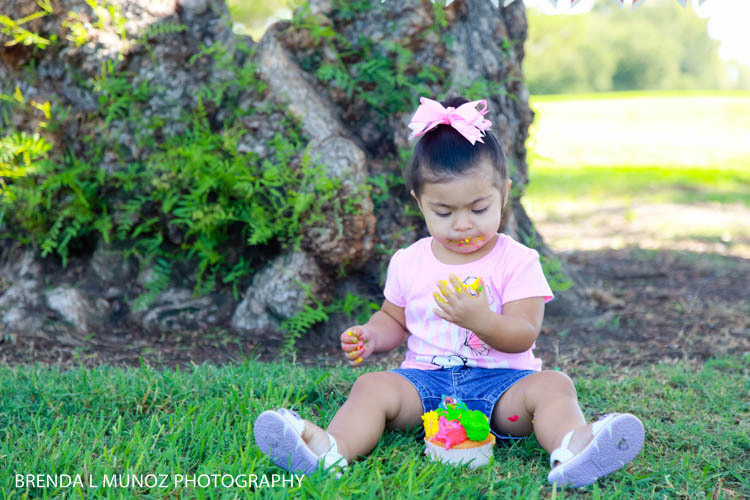 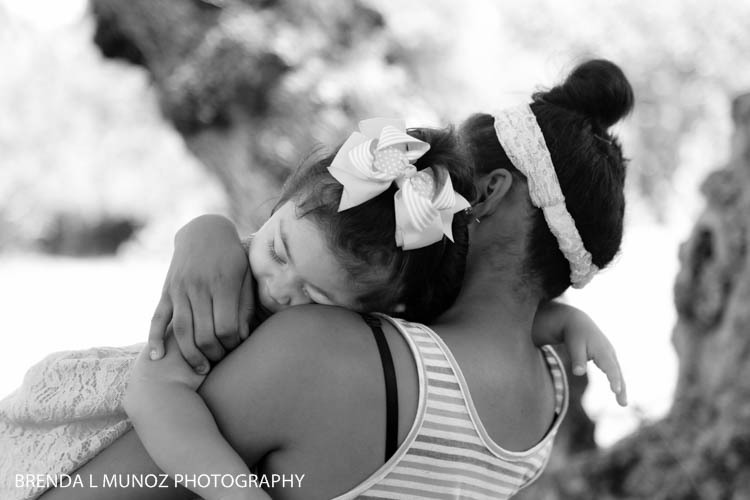 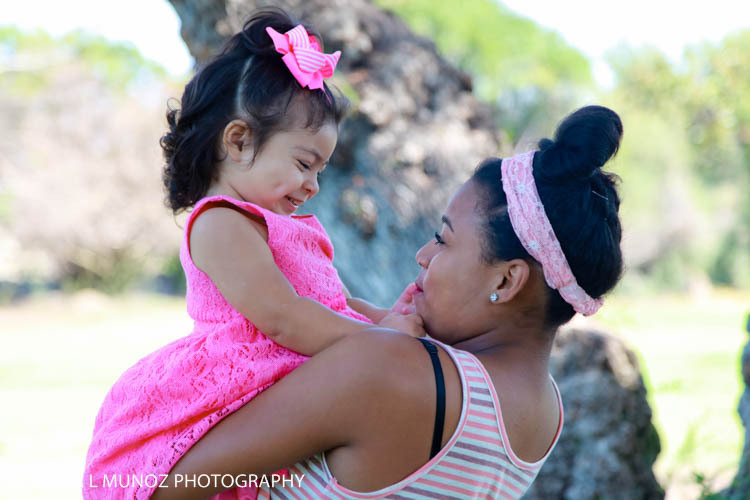 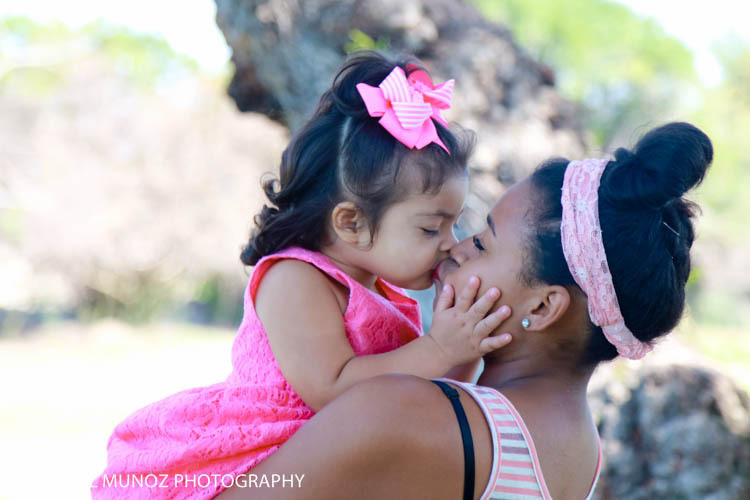 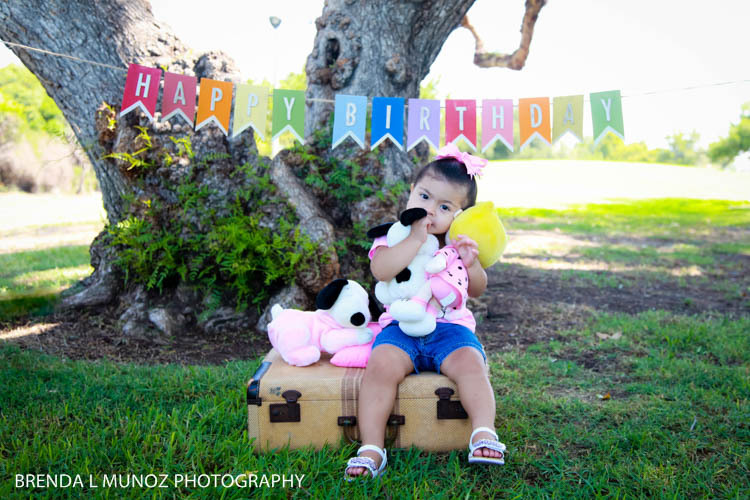 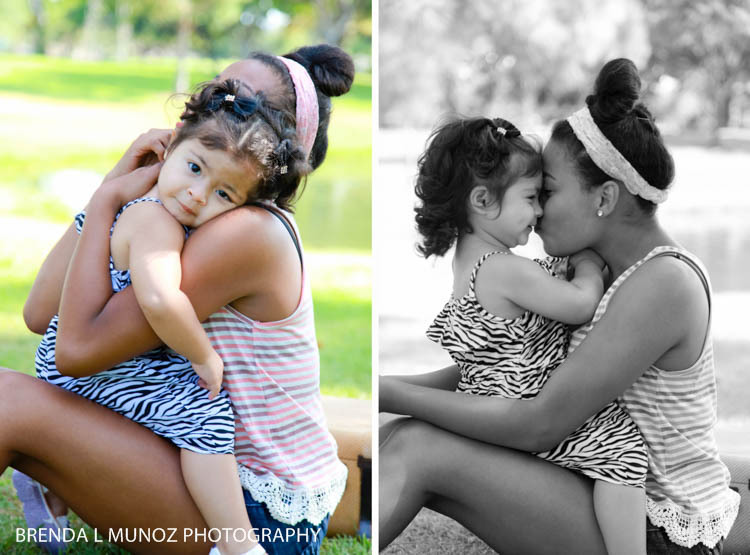 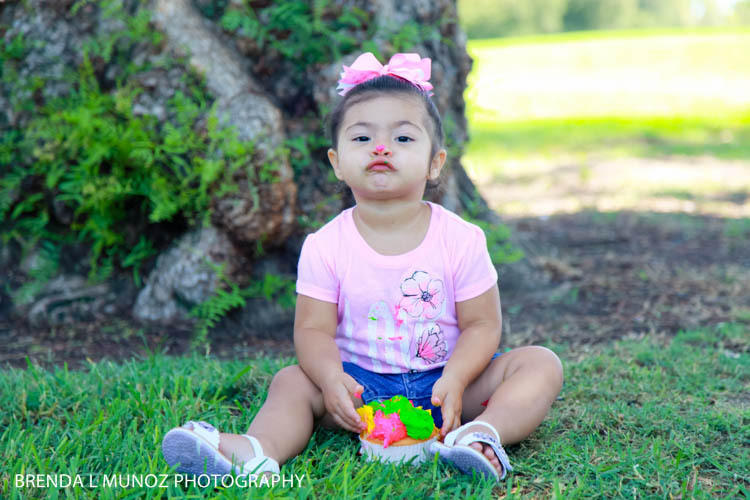 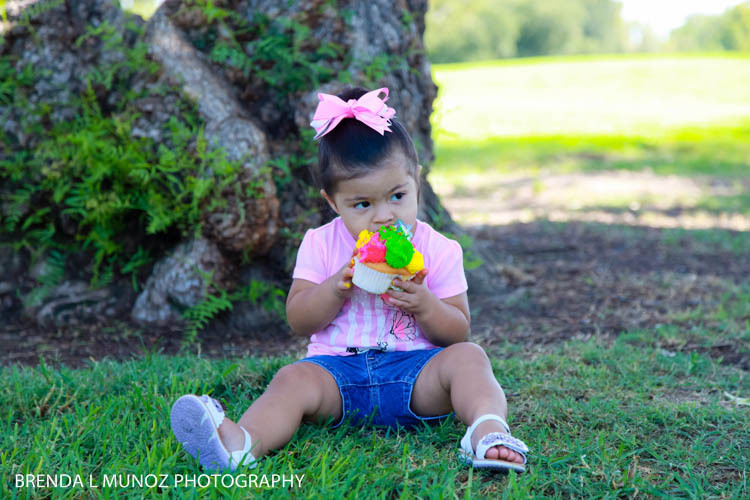 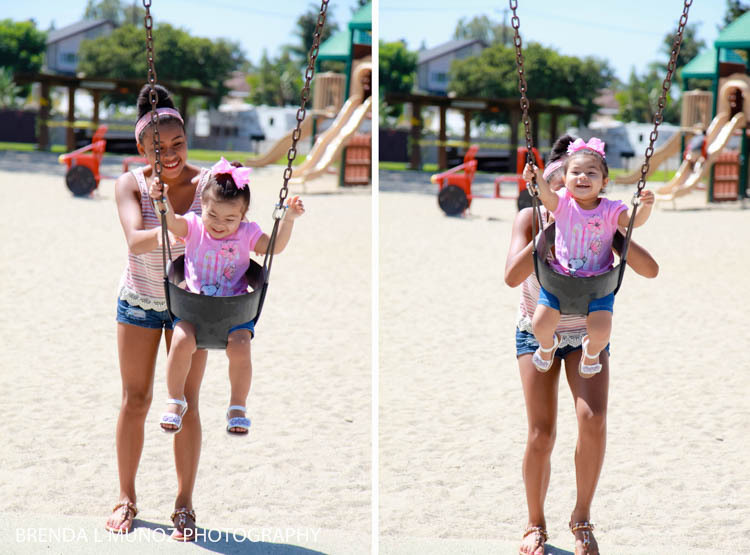 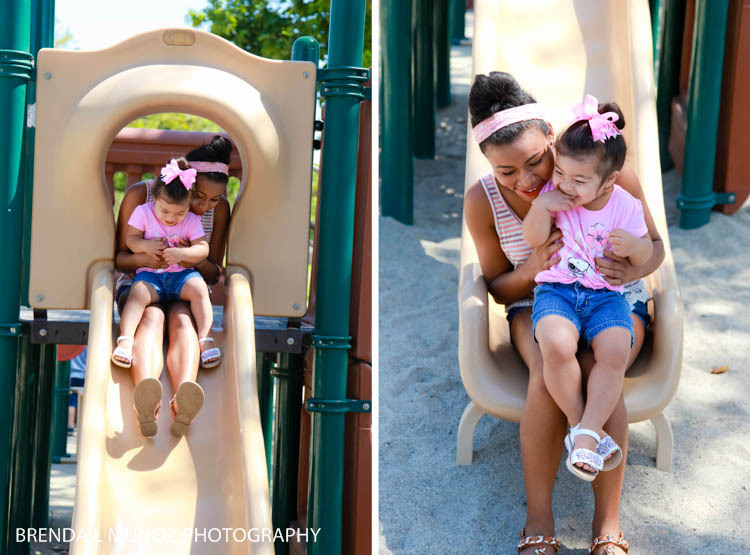 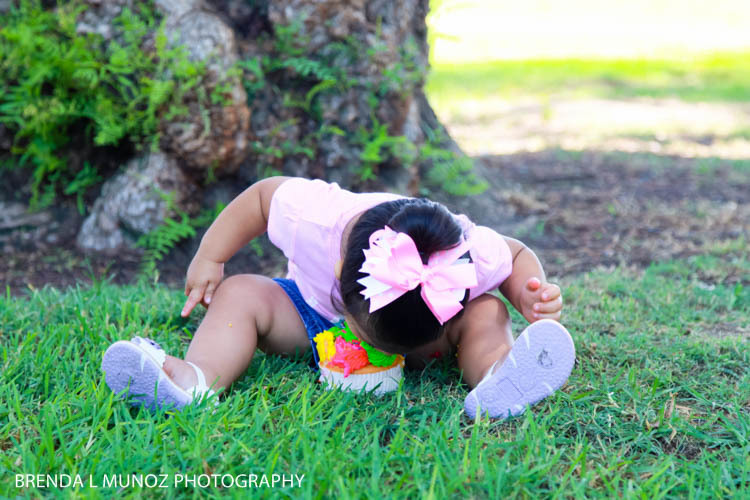 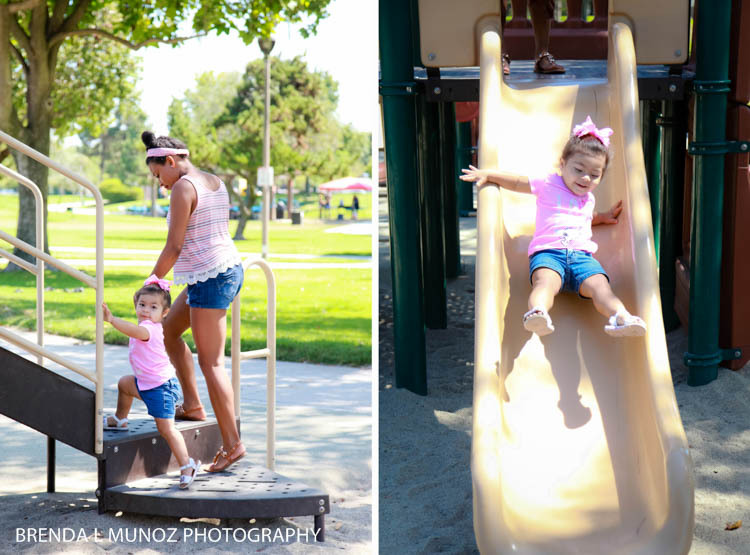 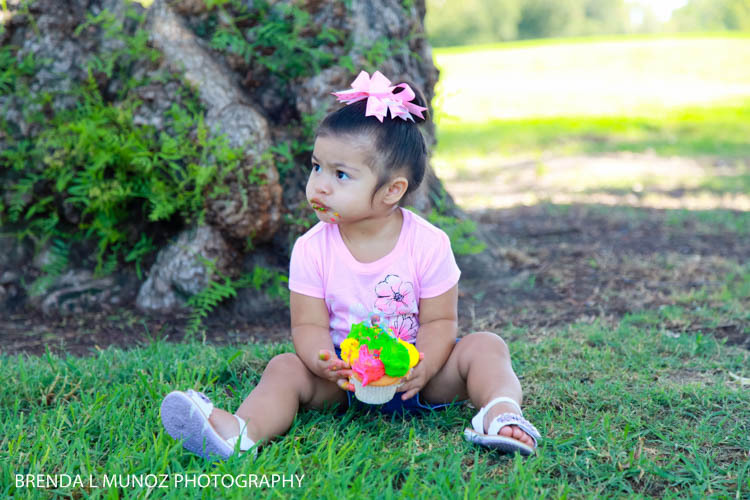 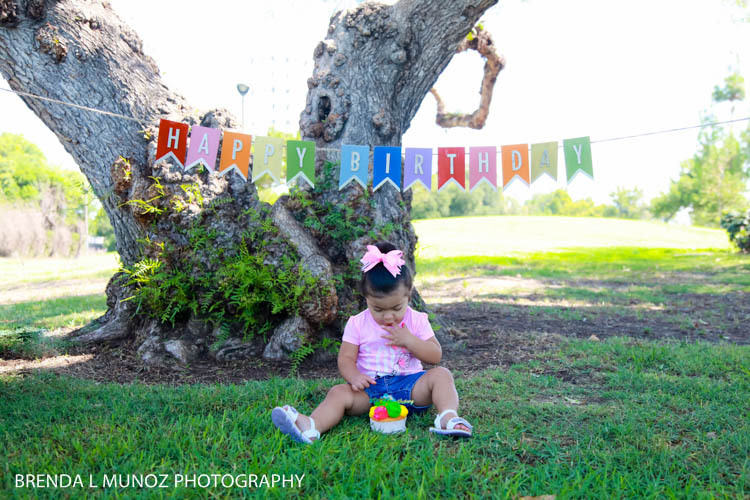 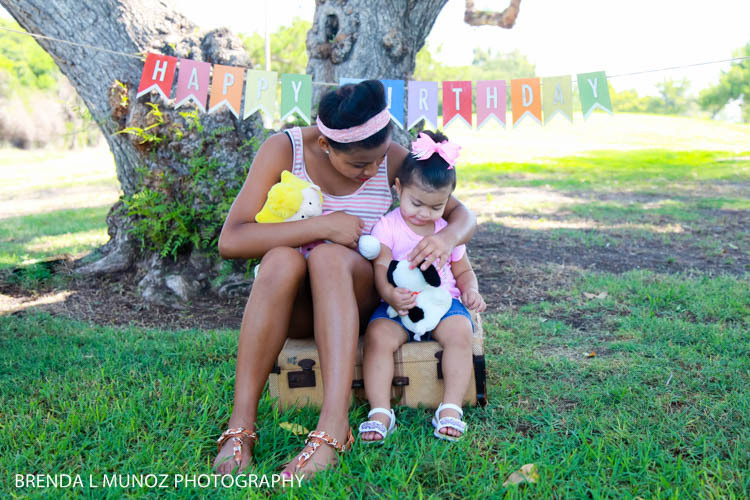 Brenda Munoz Photography: Happy 2nd Birthday, Kaylee! 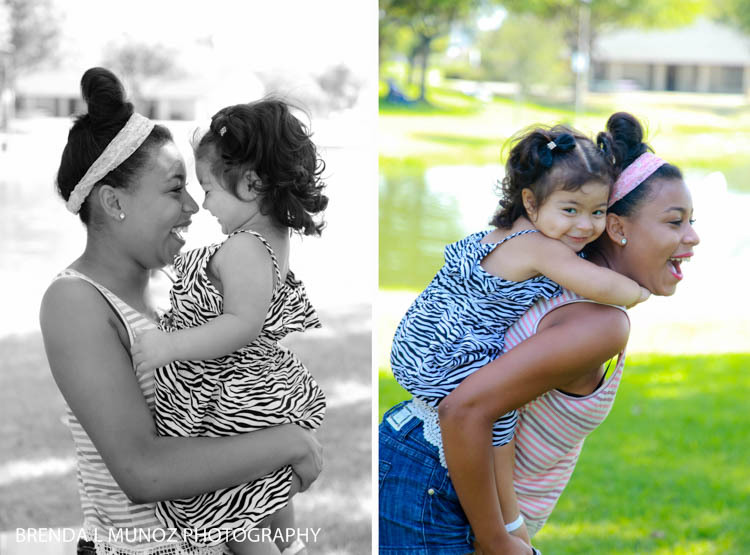 I absolutely love watching "my" babies grow up. 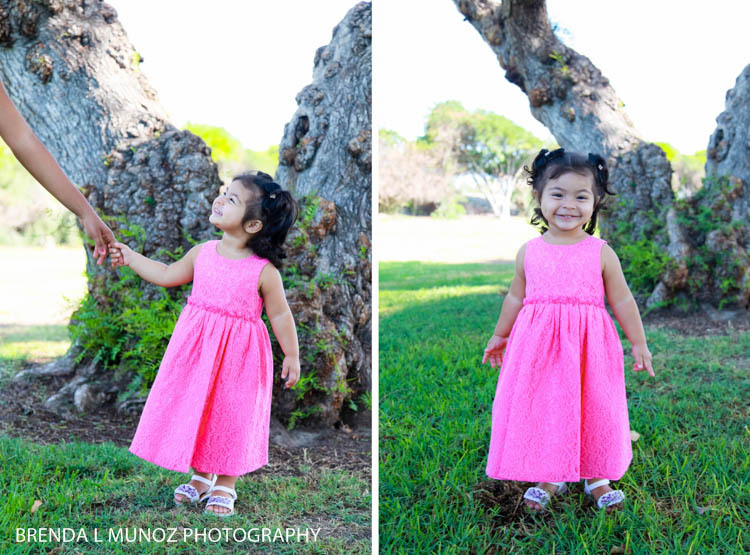 I love when I meet a baby as a newborn and photograph them as the months and years pass. 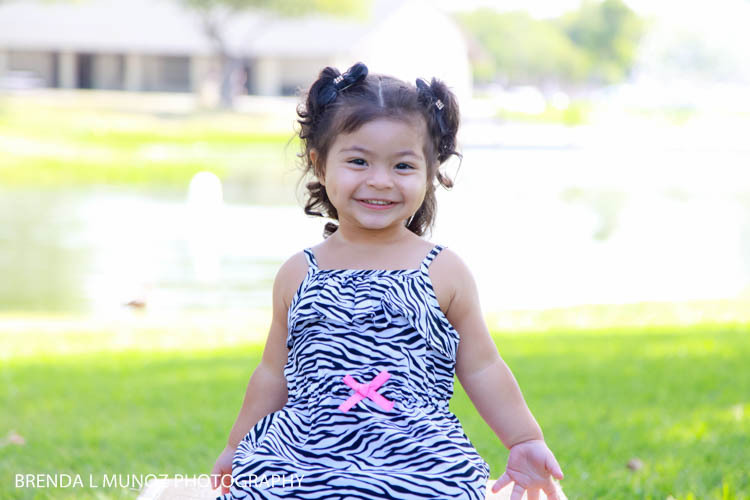 And that has been the case with Kaylee Elizabeth. 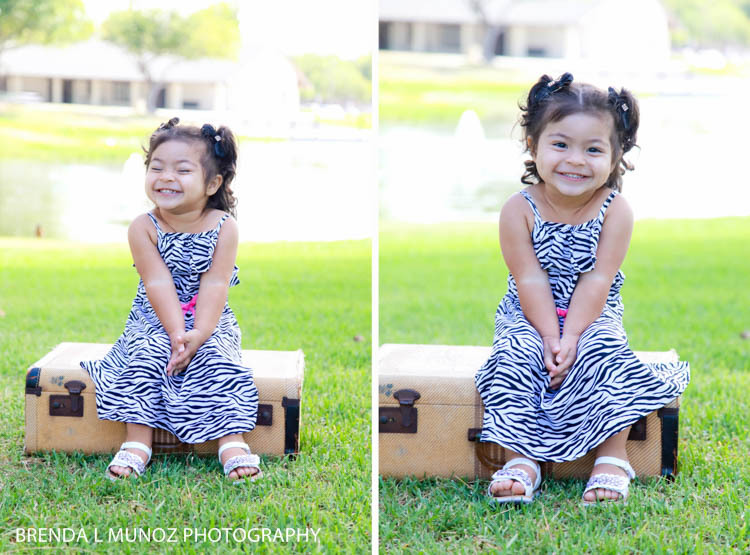 I met her when she was just a month old, and then I photographed her again at 6 months old, at a year old and now here she is at 2 years old! 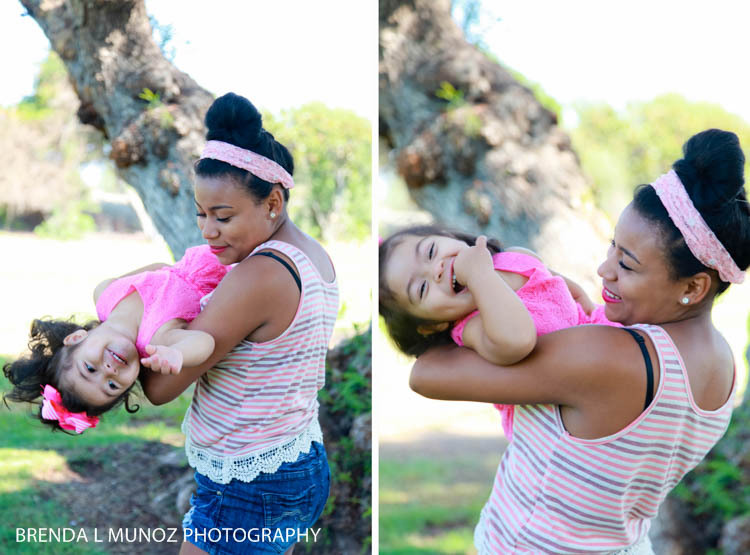 At two, Kaylee is an absolute joy. 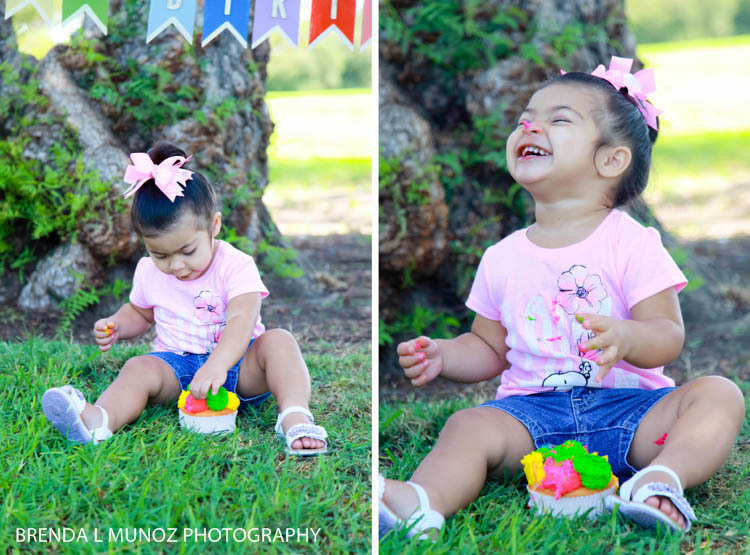 She is so much fun, she is so smart and she's a riot, keeping everyone on their toes! 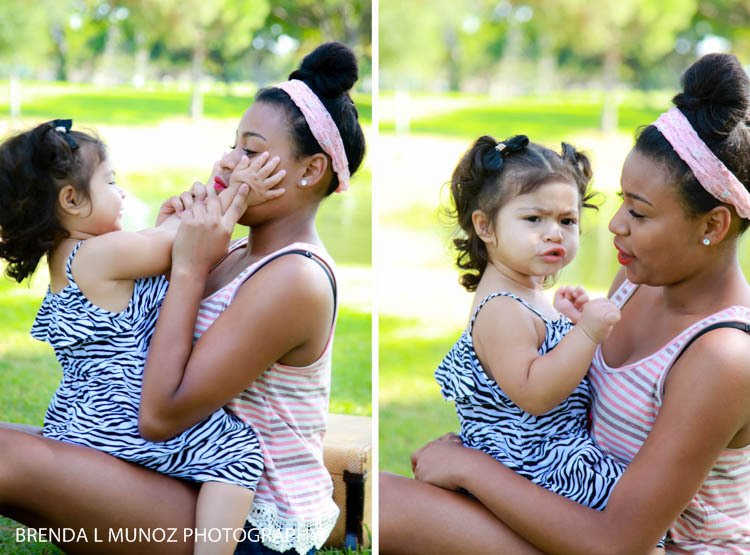 And she LOVES her big sister Daisy. 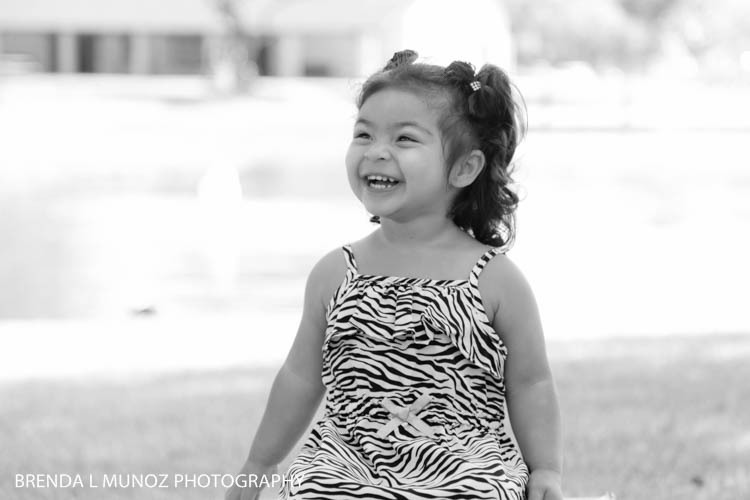 She's a beautiful little diva and had us laughing the entire time. 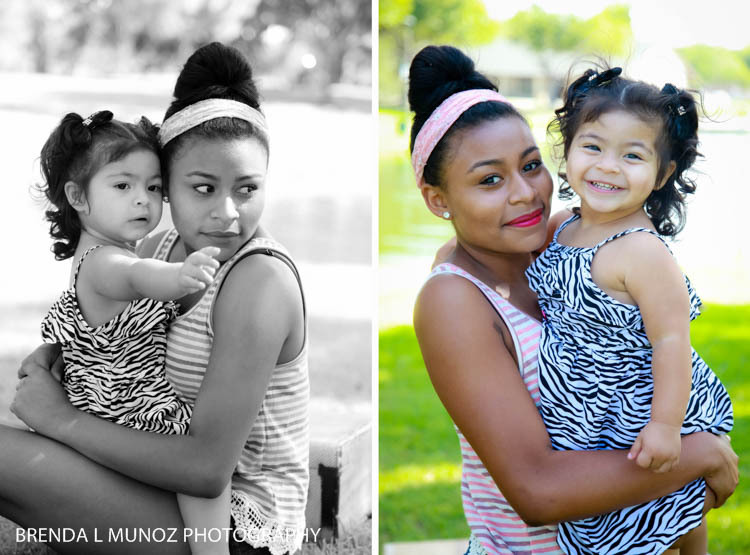 Alexandra, Daisy and Kaylee - it was so great to see you gals again! 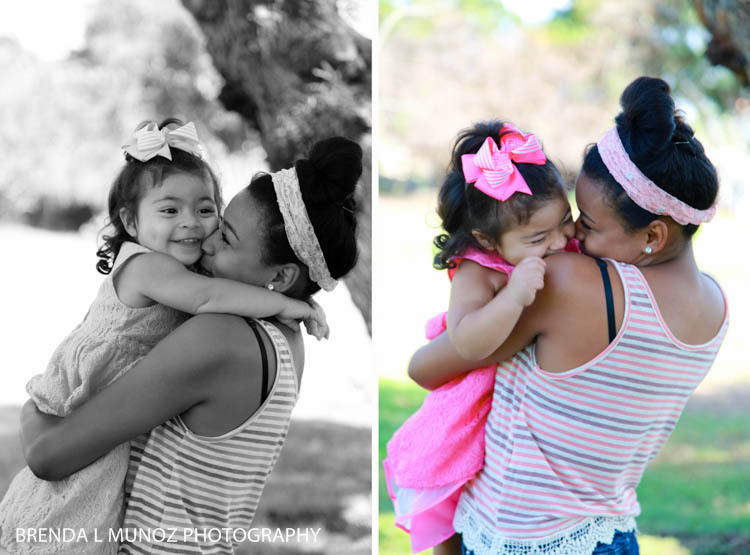 But can the girls please stop growing up so fast...?